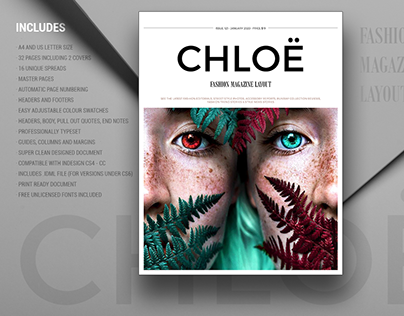 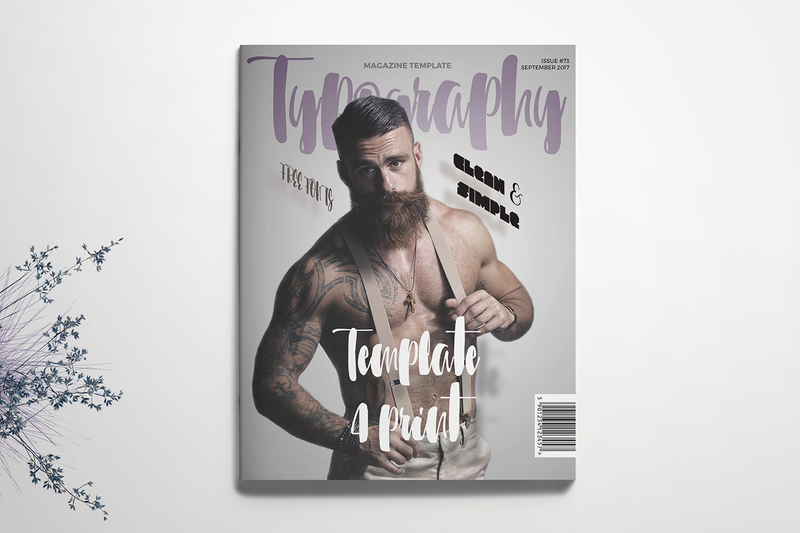 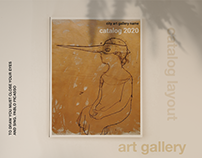 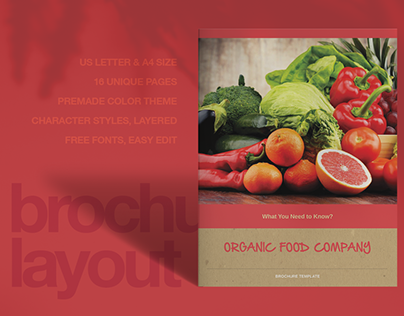 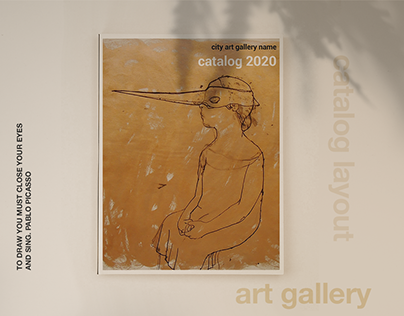 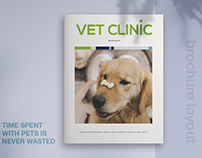 Typography Magazine is a modern and professional quality and easy to use magazine template. 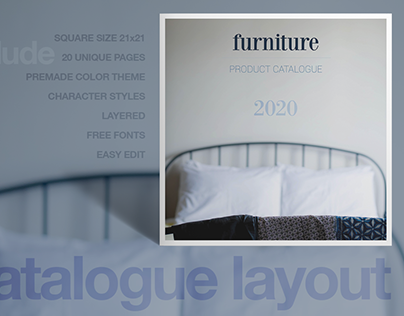 Featuring minimal design, excellent use of white space and strong font this template is packed full of great page layouts suitable for a wide variety of projects. 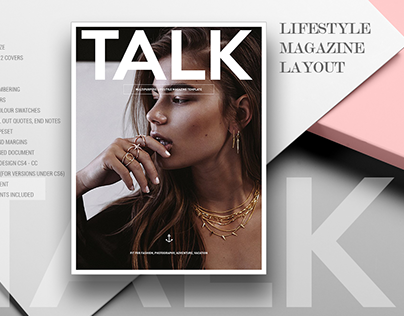 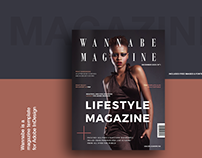 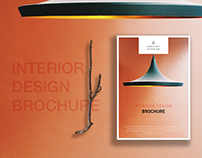 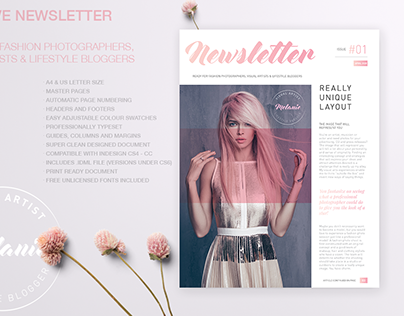 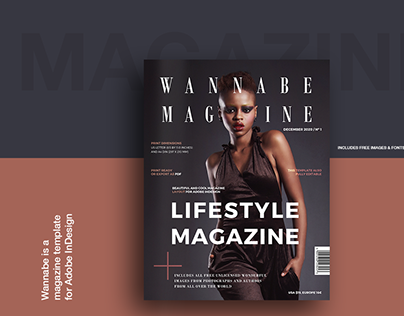 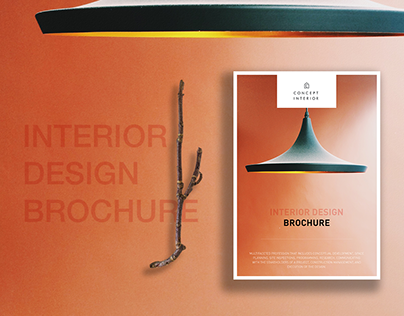 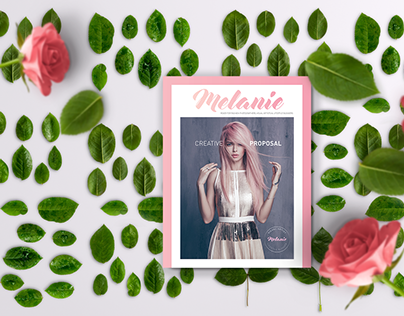 This is 60 pages stylish InDesign magazine template that is fashionable, trendy, clean, elegant, professional and importantly multipurposes.